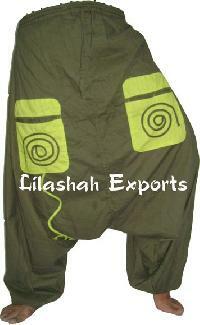 We are offering patch afgani trouser. 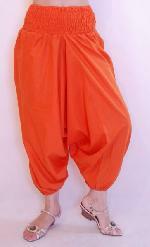 This trouser made by vintage silk sari small patches. 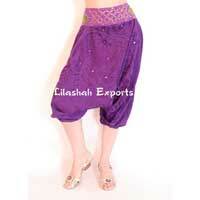 We are offering silk afgani trouser. 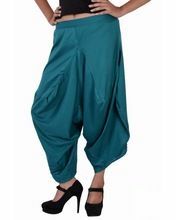 Silk afgani trouser's are made of vintage silk .they are available in wide range of colour choice .each trouser is one of its kind and different from another. 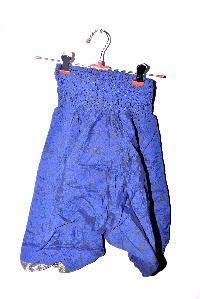 We are Offering Ladies Cottan Trousers, Cottan Trousers. 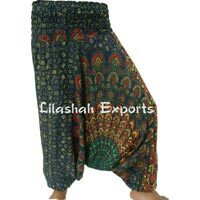 We are offering cotton afgani trouser.this is afgani trouser made of cotton.free size. 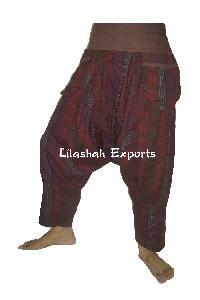 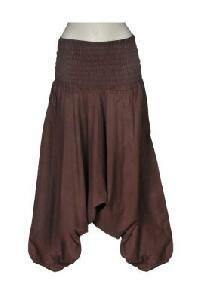 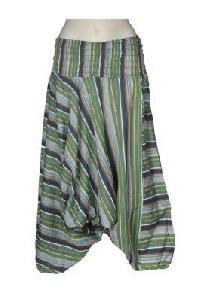 Avail this beautifully designed Cotton Afghani Trouser from us. 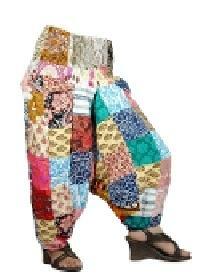 The Cotton Afghani Trouser is in match the latest fashion trends. 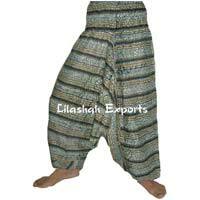 Our Cotton Afghani Trouser provides a comfortable fit to the wearer. 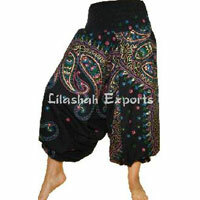 1 : size : free 2 : fabric : cotton 3 : color : nice assorted 4 : newest model, best price, nice quality. 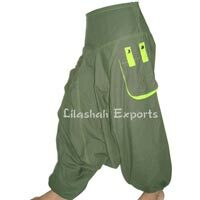 We are offering plain cotton afgani trouser.this is afgani trouser , made of plain cotton .available in different colours.free size. 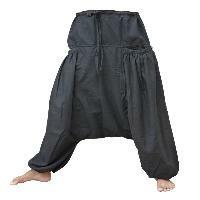 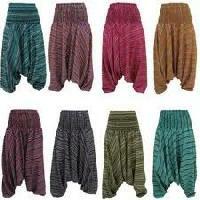 We are offering afgani trouser. 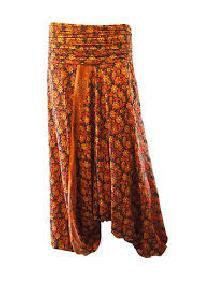 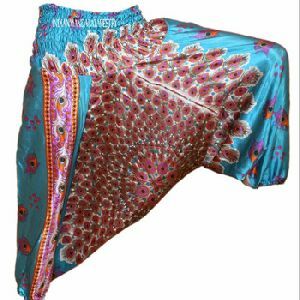 This trouser made by vintage silk sari.